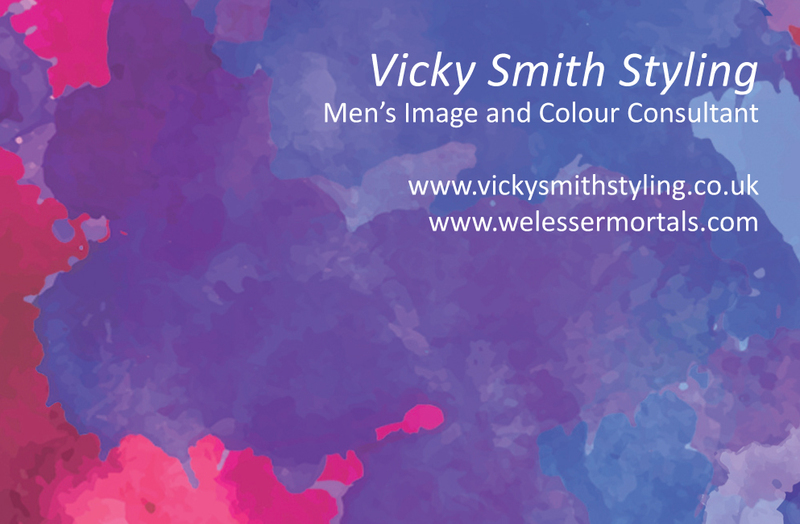 Vicky Smith from Vicky Smith Styling wanted to extend her services into the world of male styling. 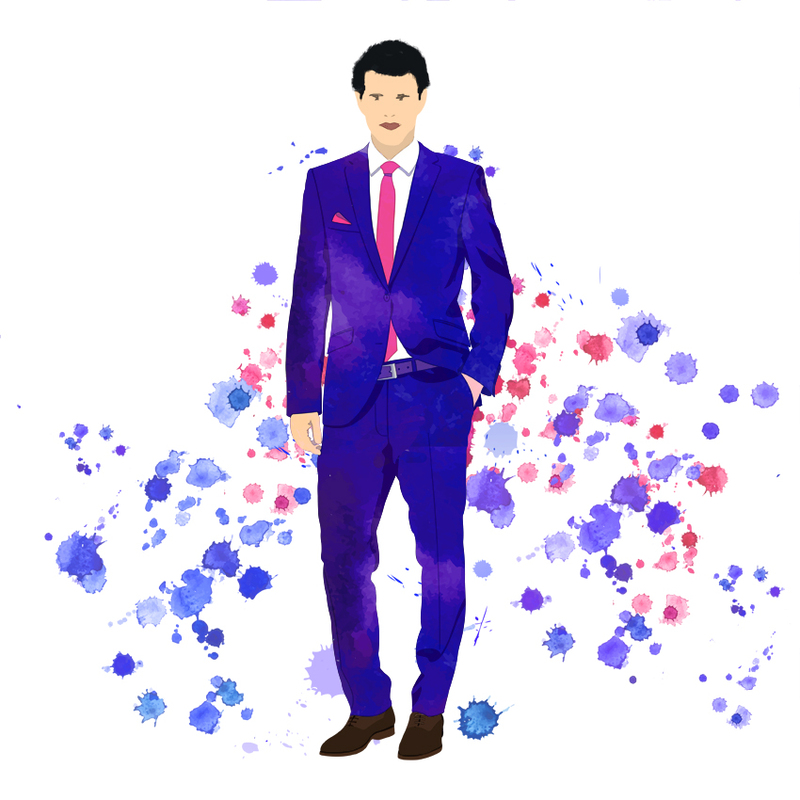 An illustration was requested that would match those she currently uses for her female side of the business. 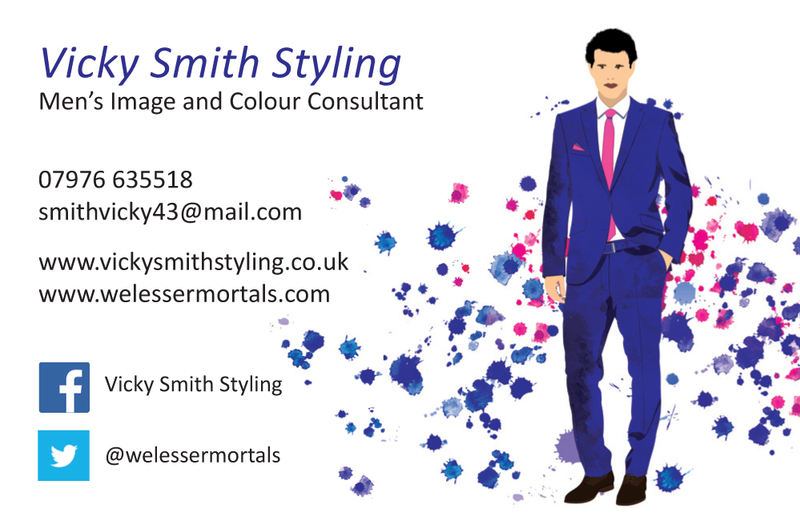 We then designed and printed business cards using this illustration.